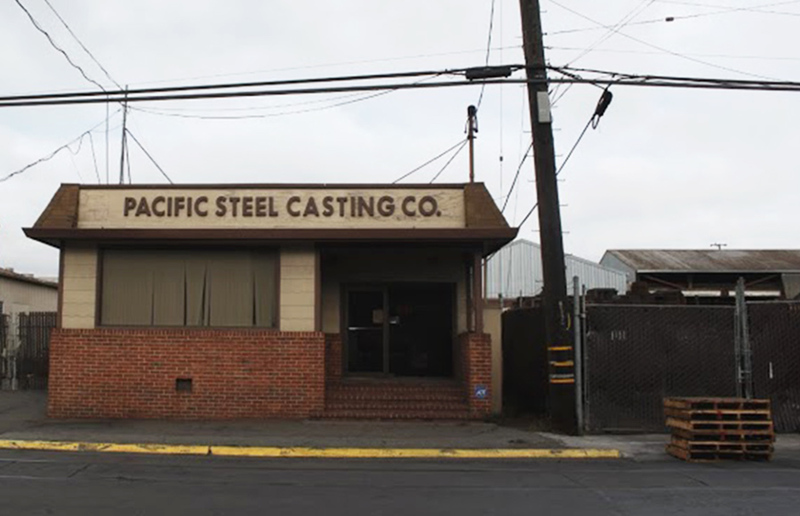 Pacific Steel, a family-owned company that employs about 400 people, designs and manufactures steel parts for industrial and military machinery and, according to its website, is the fourth-largest steel foundry in the country. It was purchased for $11.3 million by Speyside Equity, a private equity firm based in New York that invests in chemical, food and industrial companies. 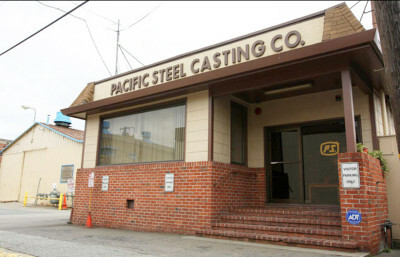 Elisabeth Jewel, a spokesperson for Pacific Steel, said the company isn’t expected to go through any major changes and will continue its casting operations. Jewel said there was initially a lot of interest in the company. After Speyside made an offer in June, a bankruptcy court officially completed the sale, which took place last week. 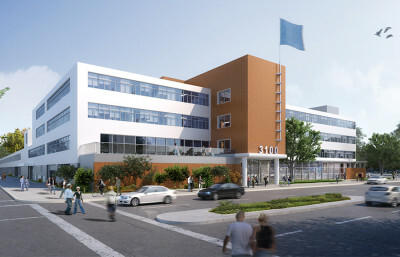 Janice Schroeder, a member of the West Berkeley Alliance for Clean Air and Safe Jobs, said she hopes the new owners of the foundry will modernize it and reduce its environmental impact. 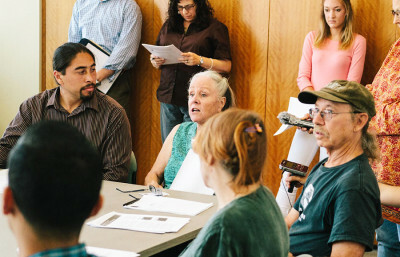 “We’re hoping that Speyside will truly be a good neighbor and will do all of the things that are necessary to lower the toxic emissions from Pacific Steel,” she said. Schroeder added that a public hearing to discuss such emissions may be useful. Alejandro Soto-Vigil, who helped Berkeley residents hold a press conference against another West Berkeley industrial firm and who is running for City Council District 1, agreed. He said the change of ownership was a “fantastic opportunity” to talk about Pacific Steel’s environmental impact. Though its purchase has been completed, Pacific Steel will officially be under new ownership in a few months, according to Jewel. Contact G. Haley Massara at [email protected] and follow her on Twitter @BylineGraph.